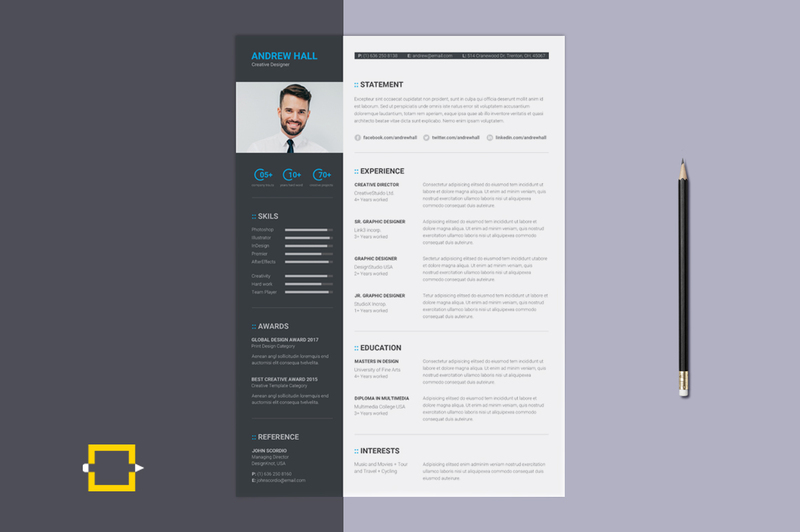 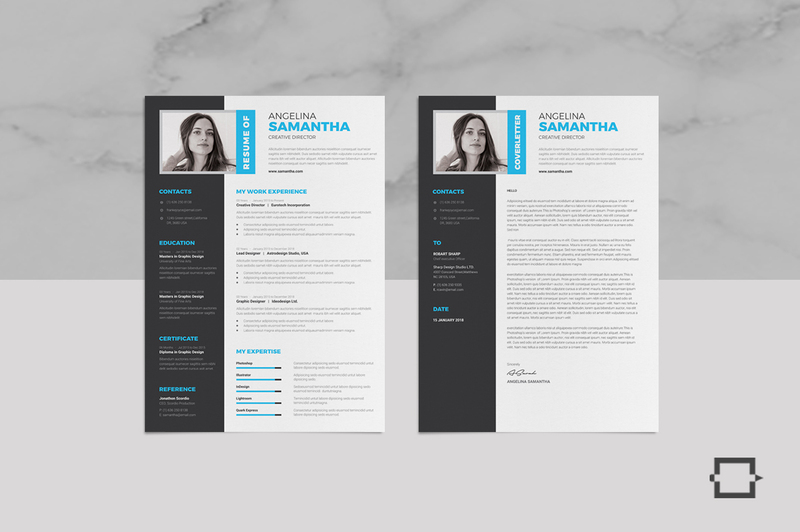 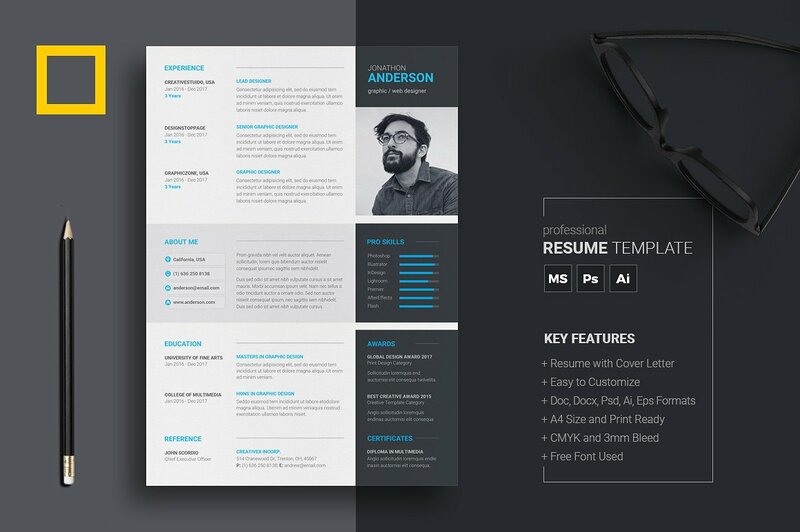 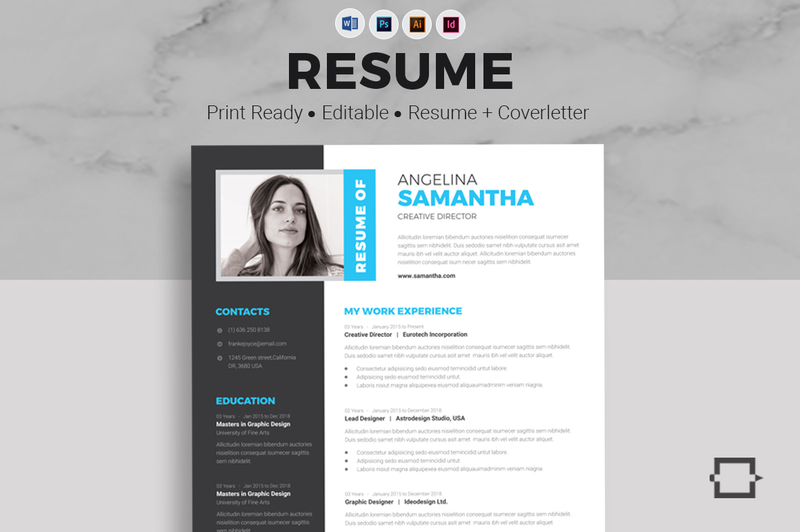 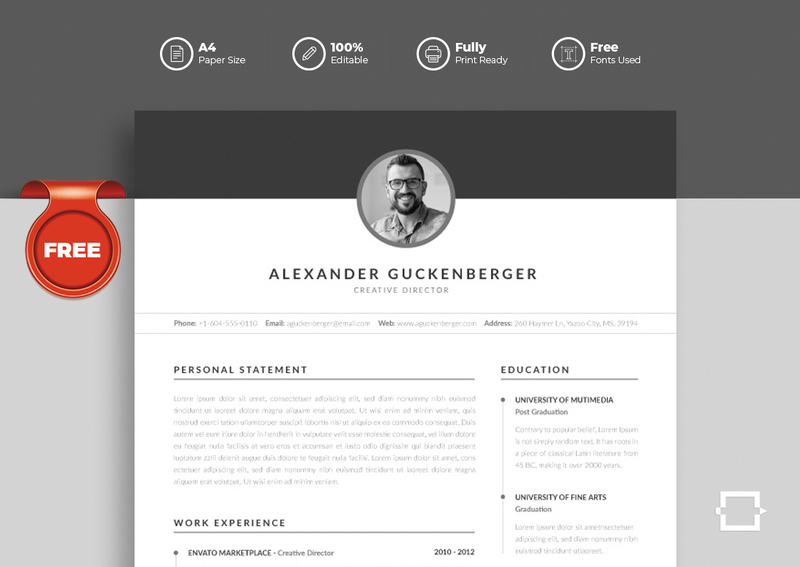 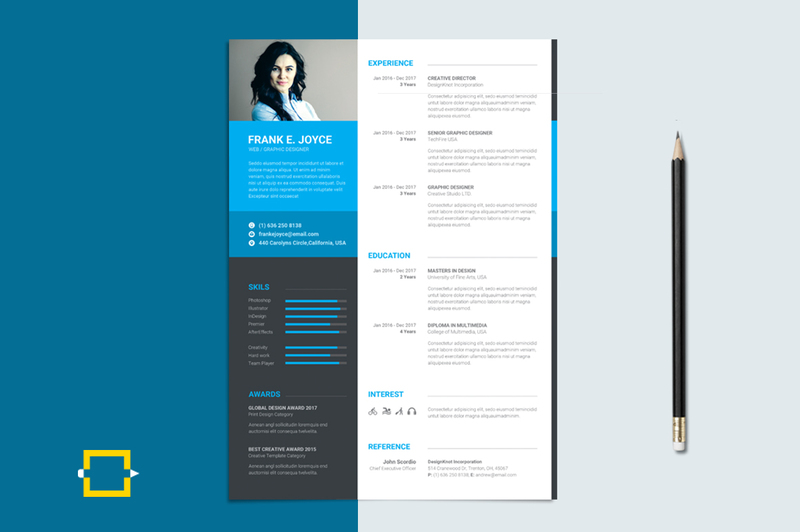 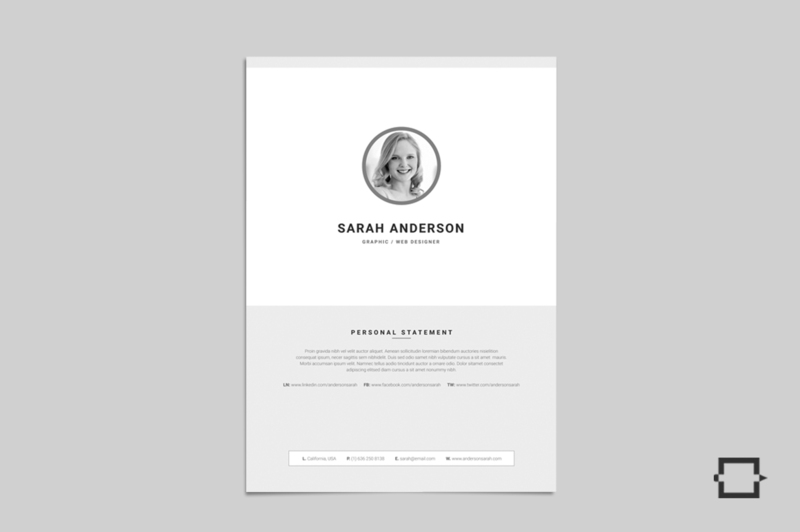 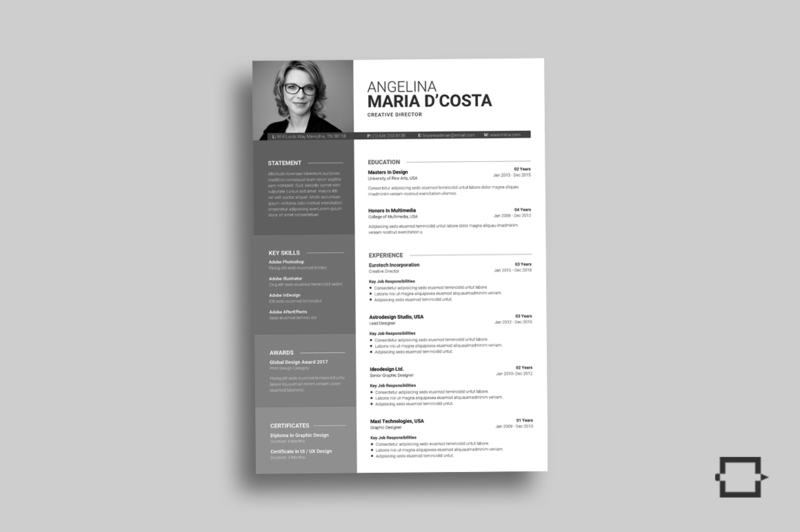 Modern, Clean and Minimal Resume with strong typographic structure is very easy to use and customize. 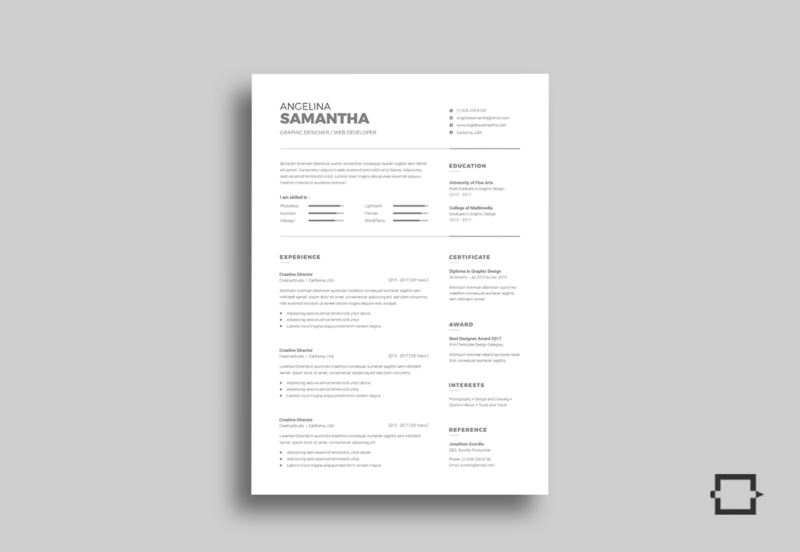 This is Modern, Clean and Minimal Resume with strong typographic structure. 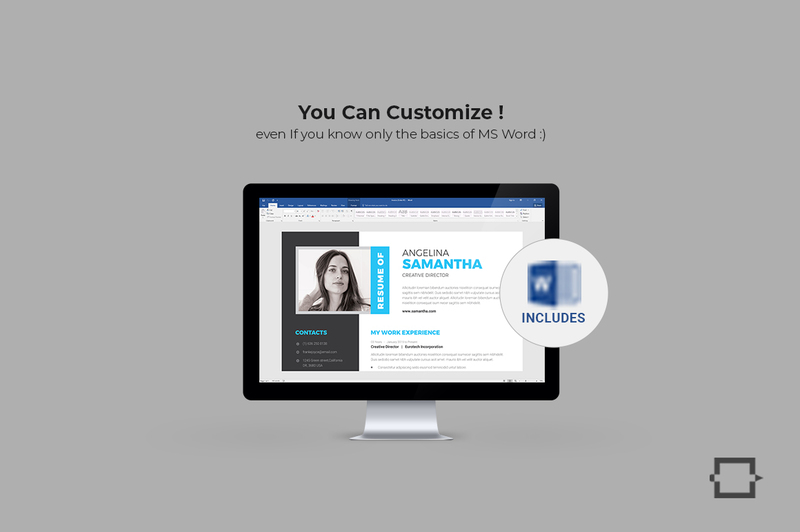 It is very easy to use and customize. 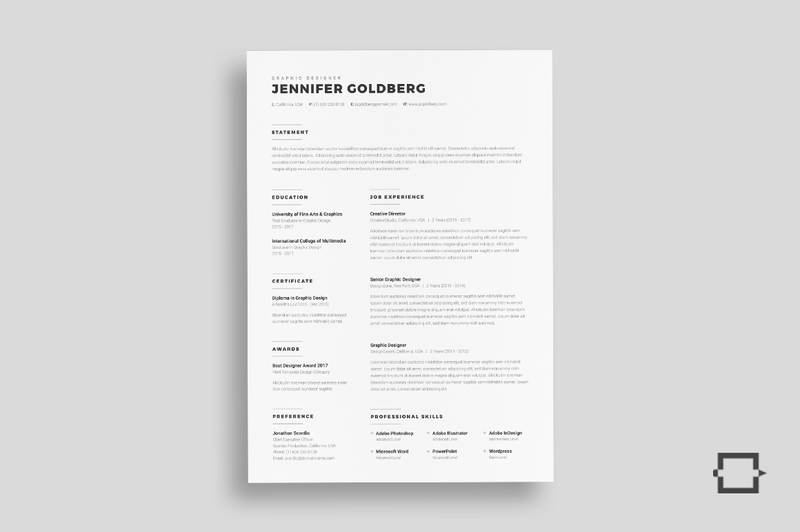 This resume is very well organized and labeled. 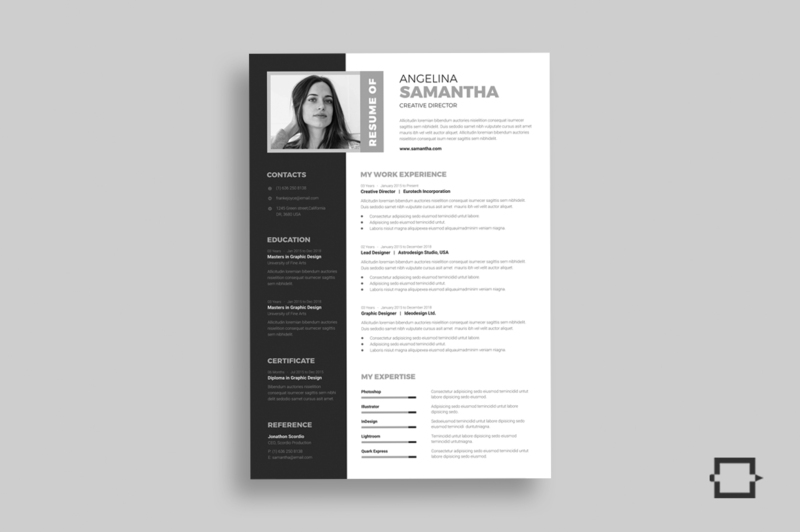 So, you will get the best result in the minimum possible time. 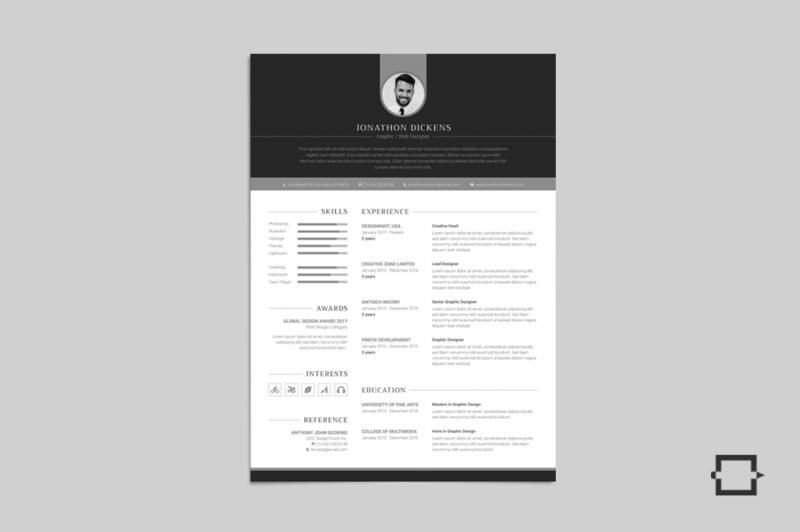 This template includes Experience, Education, Skills etc. 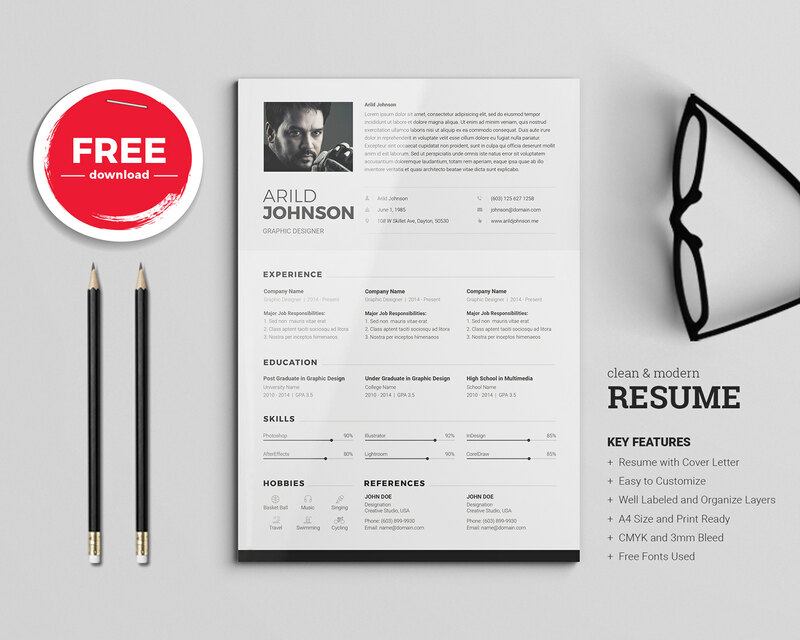 Therefore, it will be helpful for you to make your resume modern and informative and to get your dream job.